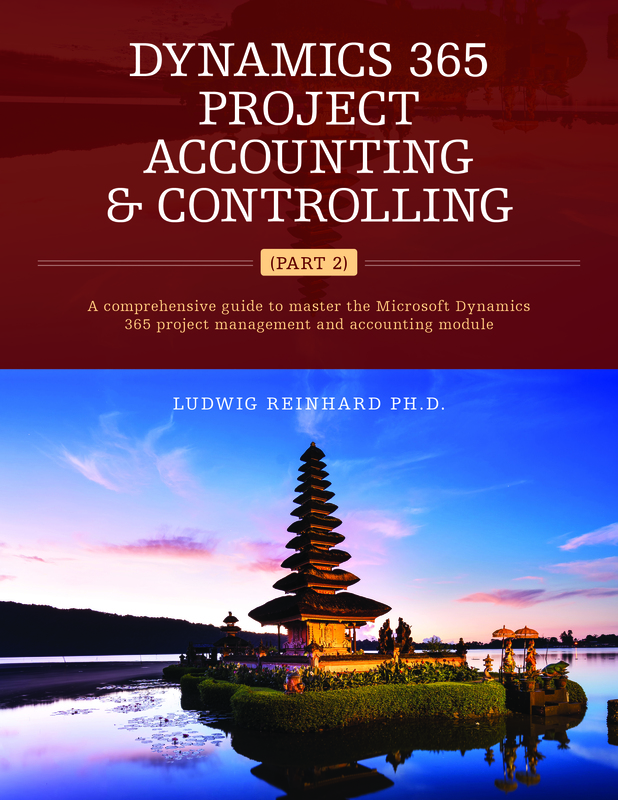 If you have ever wondered about the “reuse numbers” parameters in the AP, AR and Project module and whether to check those parameters or not, have a look at the following descriptions. 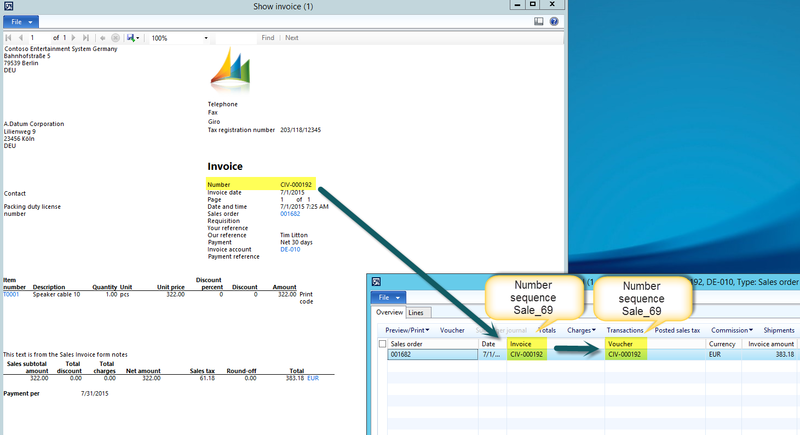 For the sake of order, I will start off with a setup that uses separate number sequences (“Sale_69” and “Sale_72”) for the customer invoice and customer invoice voucher. 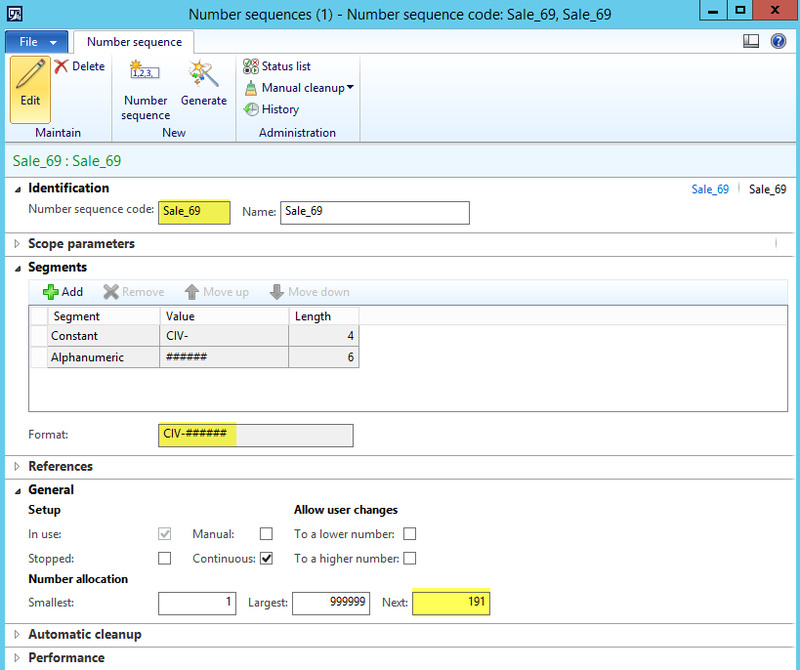 Please note that the reuse numbers parameter is not activated for those number sequences. 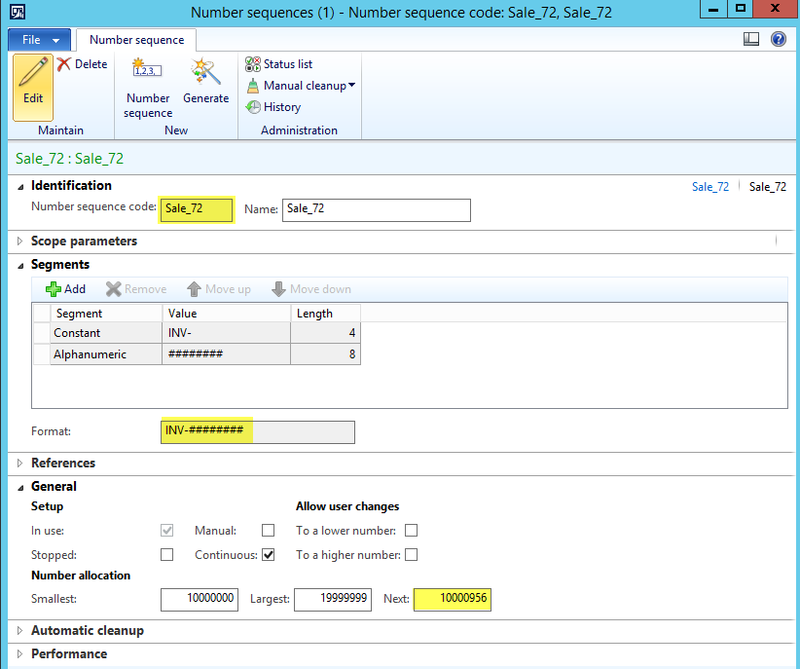 … and the number sequence „Sale_72“ with the prefix „INV“. Against the background of this setup I posted a sales order invoice. The outcome of this posting is illustrated in the next screenshot. 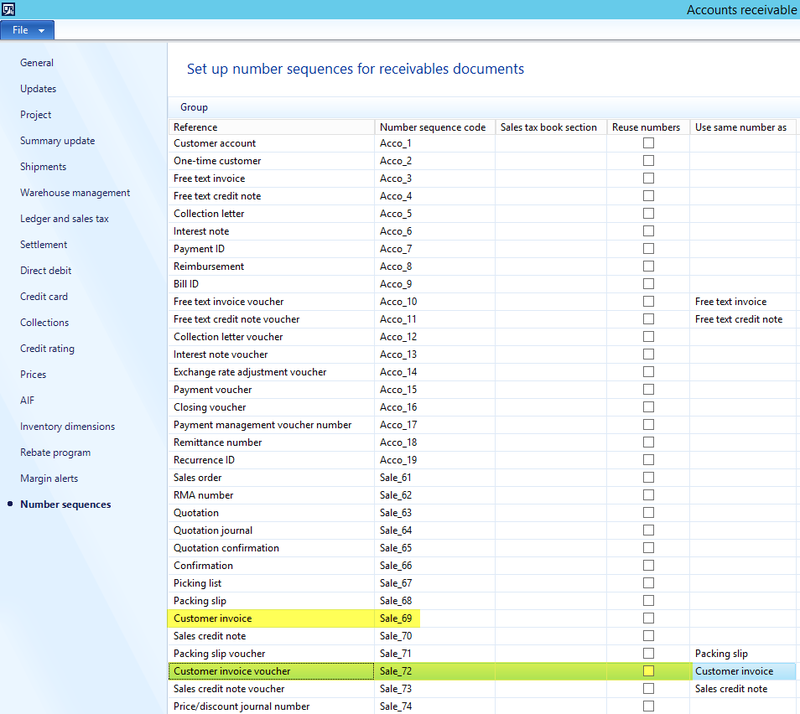 As you can identify from this screenshot, the invoice number is taken from the “Sale_69” number sequence and the ledger voucher from the “Sale_72” number sequence. 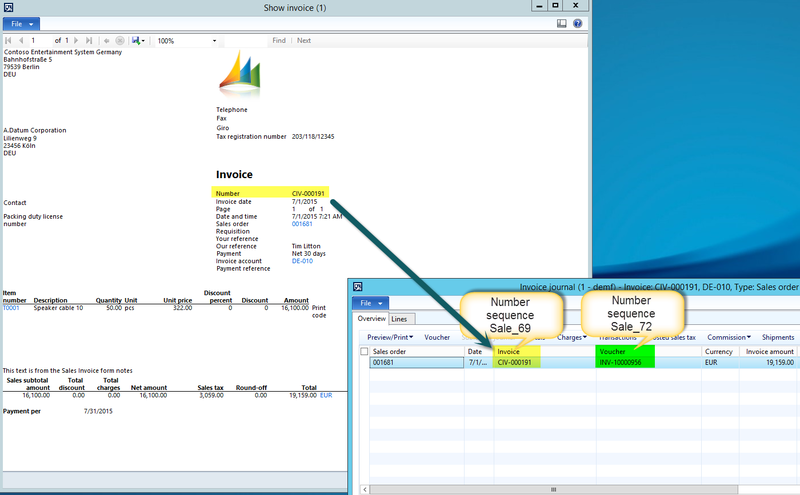 Next, I activated the “reuse numbers” parameter for the customer invoice voucher and posted another sales order invoice. The outcome of this second transaction can be identified in the next screenshot. 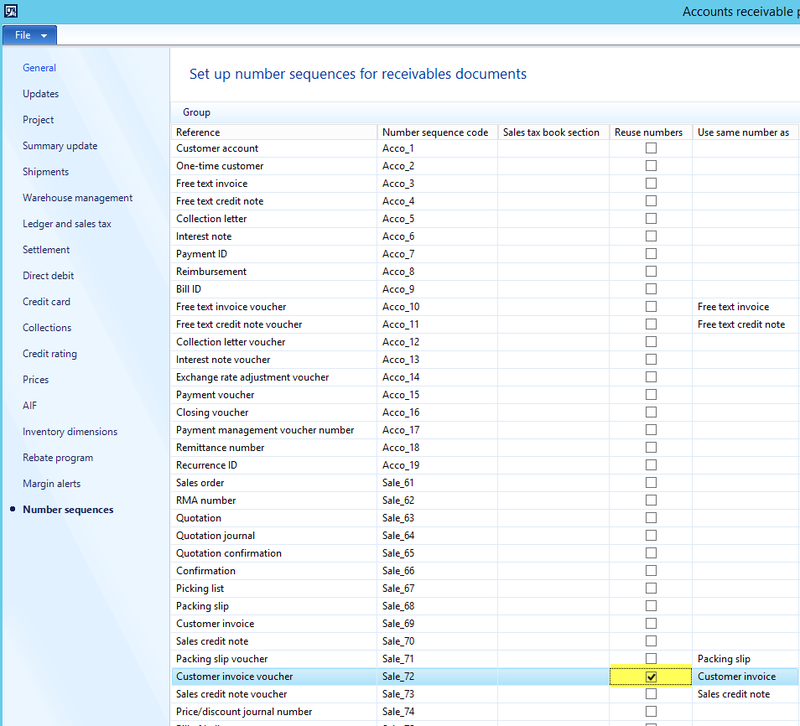 As you can see from the previous screenshot, both, the invoice number and the ledger voucher number are now taken from the “Sale_69” number sequence. A major advantage of this outcome is that a single unique link between the invoice document and the ledger voucher is established. This unique link can be very beneficial especially in situations where you have to search for an invoice document based on the ledger voucher or vice versa. 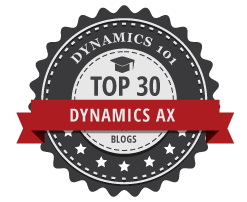 Note: The other reuse numbers parameters in the AR, AP or Project module do have similar effects on the linkage of documents and ledger vouchers. For that reason, reference can be made to the previous explanations. 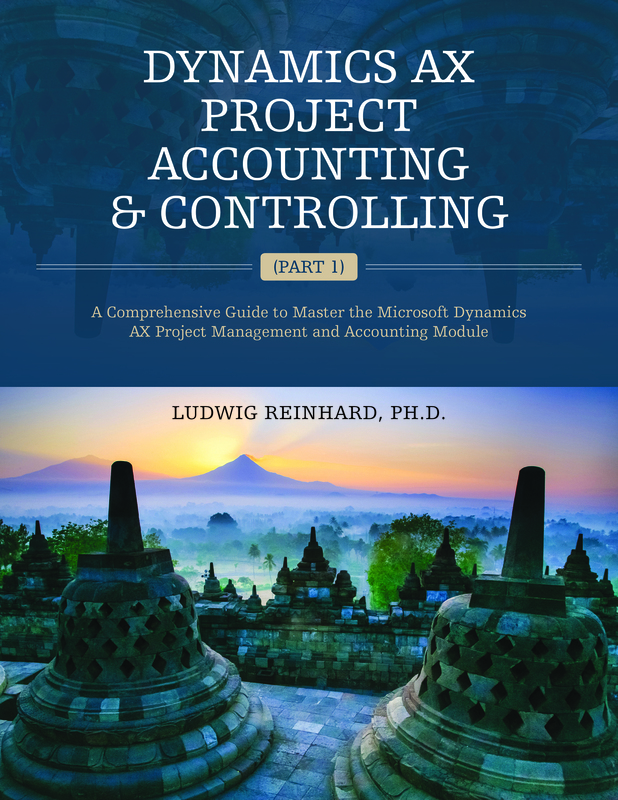 After reading your posts .. . that i need to learn lot of things from Ax functional point of view . Counting more posts from your end .